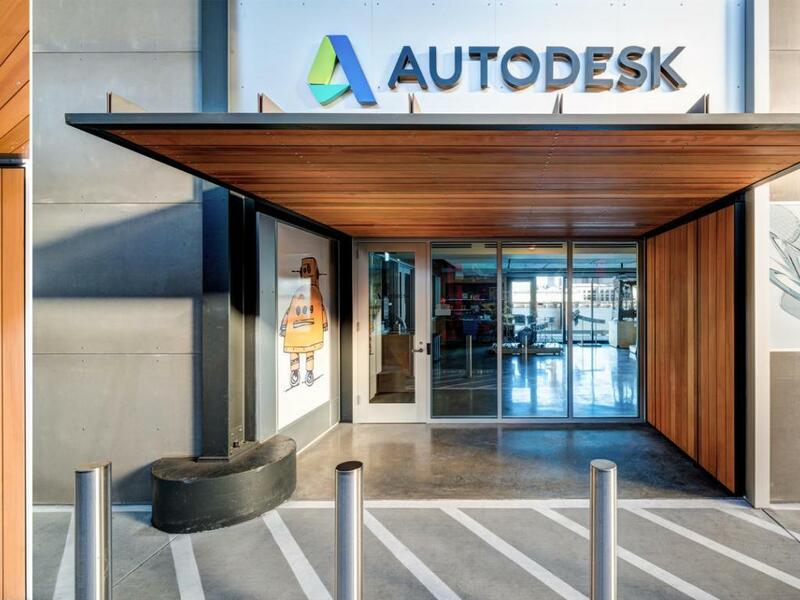 Autodesk, Inc. (NASDAQ: ADSK) stock is trading higher by 8 percent after the company reported better-than-expected third-quarter earnings and issued fourth-quarter guidance ahead of Wall Street estimates. Autodesk reported adjusted Q3 EPS of 29 cents on revenue of $660.9 million. 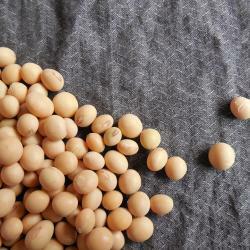 Analysts has expected 27 cents and $640 million, respectively. 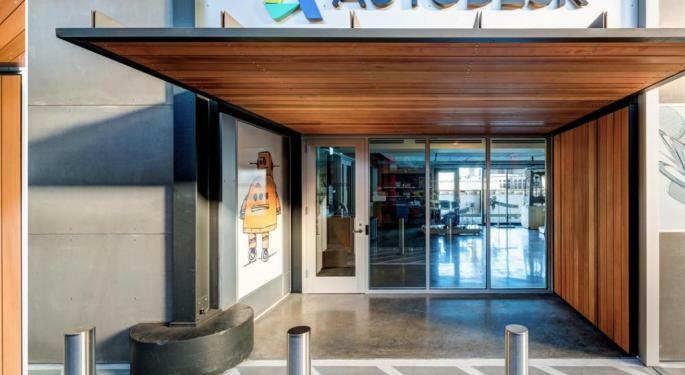 Autodesk also announced a $875 million buyout of construction productivity software company PlanGrid. 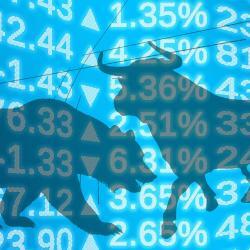 Analysts are mostly bullish on Autodesk stock following the big quarter. Here’s a sampling of what they had to say. Canaccord Genuity analyst Richard Davis said annualized recurring revenue growth increased from 28 percent in the second quarter to 33 percent in the third quarter. “Our favorable view on Autodesk’s stock price is simple: a company whose revenue growth looks set to grow 20%+ over the next two years and see FCF margins advance from 9% to 40%+ from calendar 2018 to 2019, is unlikely to see a multiple compression,” Davis wrote. Morgan Stanley analyst Keith Weiss said the company is on track to hit its ambitious fiscal 2023 financial goals. “In Q3 Autodesk delivered another beat/raise quarter with accelerating ARR growth driven by both outperformance of subscriptions, as well as ARPS strength,” Weiss wrote. Oppenheimer analyst Koji Ikeda said the PlanGrid acquisition is a signal that Autodesk is taking a deeper dive into the construction business. “We like the complementary nature and potential synergies of PlanGrid, which should help Autodesk accelerate share gains in the digital construction opportunity,” Ikeda wrote. KeyBanc analyst Monika Garg said the PlanGrid buyout is a smart move. “We view the acquisition very positively, and this strengthens Autodesk's competitive position and opportunities in construction,” Garg wrote. Canaccord has a Buy rating and $180 target. Oppenheimer has an Outperform rating and $160 target. Morgan Stanley has an Overweight rating and $160 target. KeyBanc has an Overweight rating and $168 target.